SAN FRANCISCO—Chief Justice Tani G. Cantil-Sakauye on Wednesday announced the appointment of Sunil “Neil” Gupta as principal attorney to the Chief Justice. Gupta, who has served the Supreme Court of California since 2007, assumes the position formerly held by Carin Fujisaki. “I also want to thank Carin Fujisaki for her dedicated service and wish her well as she begins her new role as an associate justice of the First District Court of Appeal,” the Chief Justice said. Since 2010, Gupta has served as chambers attorney to the Chief Justice, assisting in drafting opinions in criminal and civil cases that come before the court. Gupta began his career with the Supreme Court in 2007 as an attorney on its central staff focused on complex capital cases, drafting orders and opinions for capital-related appeals and habeas corpus petitions. “While I’ve enjoyed focusing on Supreme Court case issues over the past seven years, I look forward to making this shift to the policy side and serving the Chief Justice and the judicial branch on a wide variety of important issues,” Gupta said. 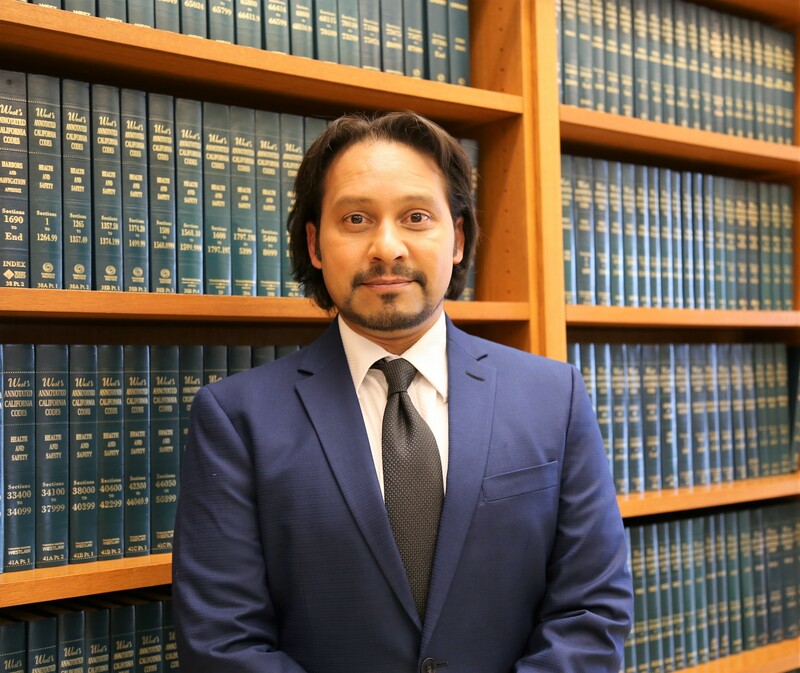 Prior to joining the Supreme Court, Gupta was a staff attorney with the Santa Clara County Superior Court, researching legal questions and preparing bench memos for judges in criminal matters. In 1999, he worked with the original Innocence Project in New York on the organization’s first comprehensive study of wrongful convictions, building a database of DNA exonerations and factors leading to wrongful convictions. That same year, he was a law clerk with the Law Offices of Johnnie Cochran, Peter Neufeld & Barry Scheck. Gupta earned a Juris Doctor degree from the University of California, Berkeley, a master’s degree from Columbia University, and a bachelor’s degree from the University of California, Berkeley.